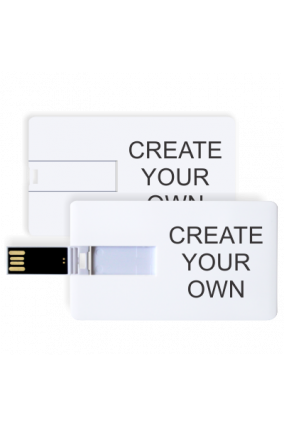 Store your data and information in stylish and unique way in classy looking pen drives. 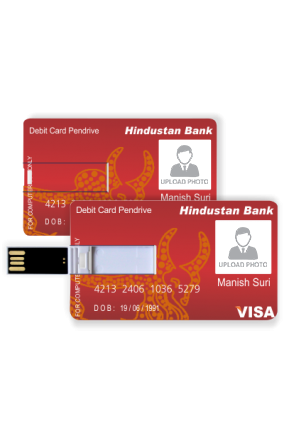 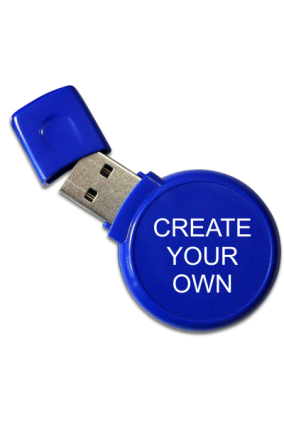 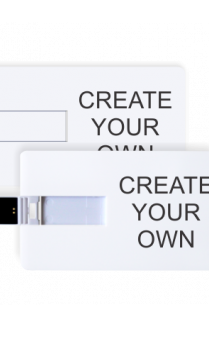 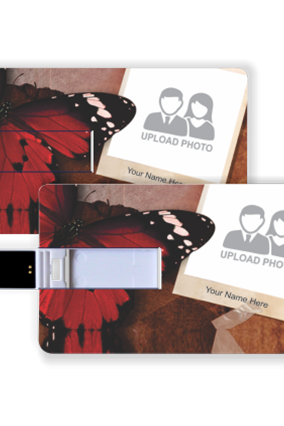 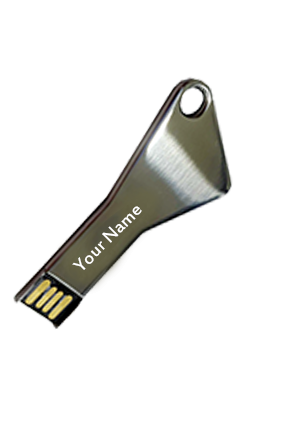 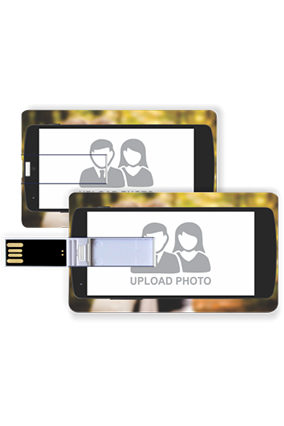 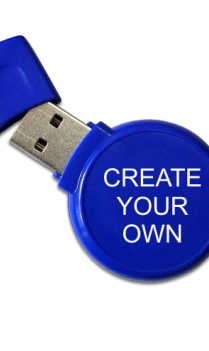 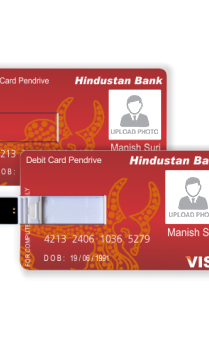 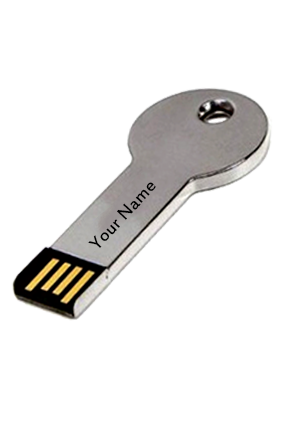 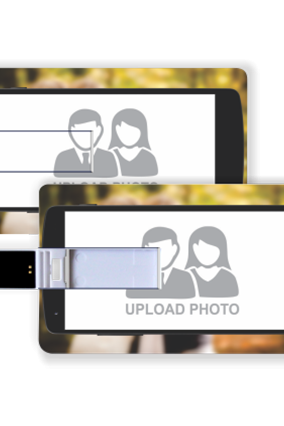 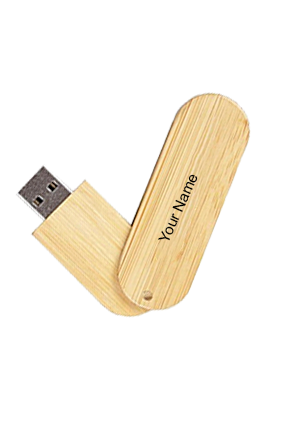 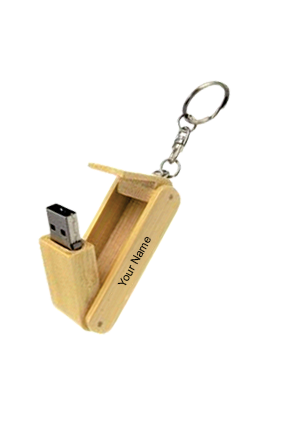 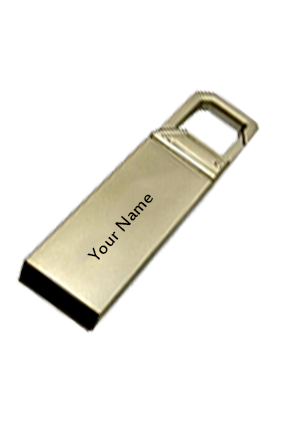 You can personalize the pen drives as per your choice and requirement. 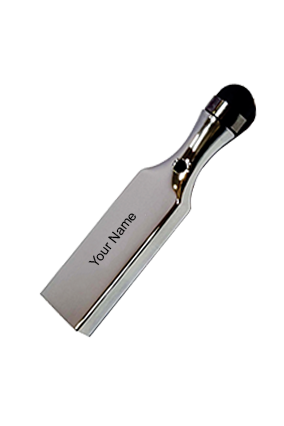 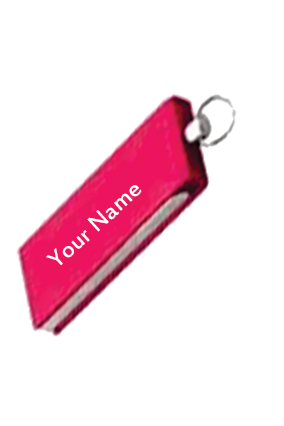 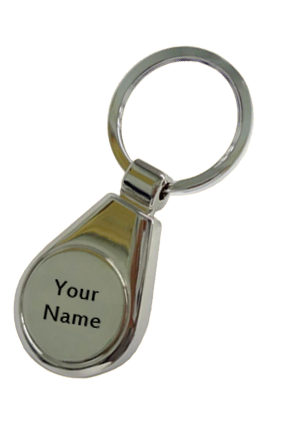 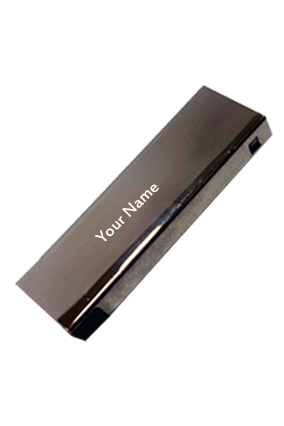 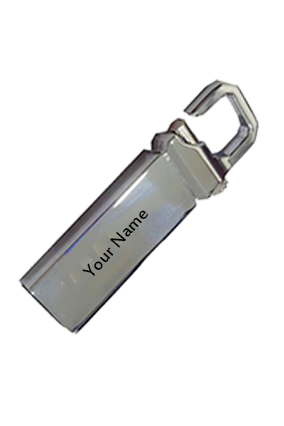 You can engrave your name or any text of your choice. 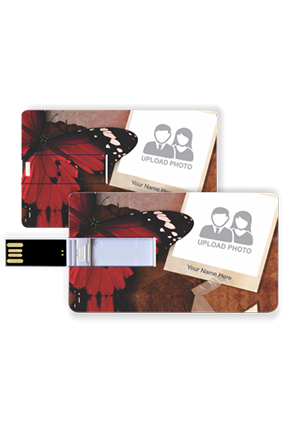 Apart from using it for your personal purposes, you can also gift it to your family and friends on any of the special occasion. 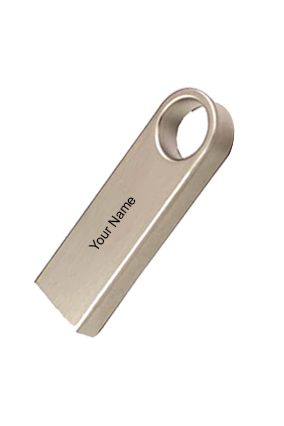 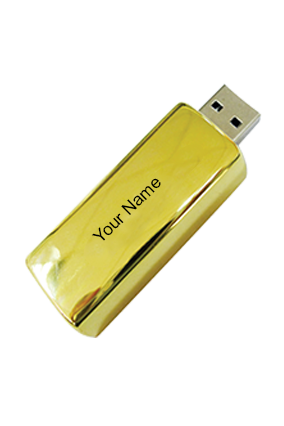 You can also imprint the name of your loved ones and give them a surprise with these beautiful and stunning pen drives.